Since you have chosen to read this article, you probably have interest in building your own home. From speaking with our clients, we have found that when self-builders commence their initial research into this field they often feel overwhelmed and daunted. But don’t worry. 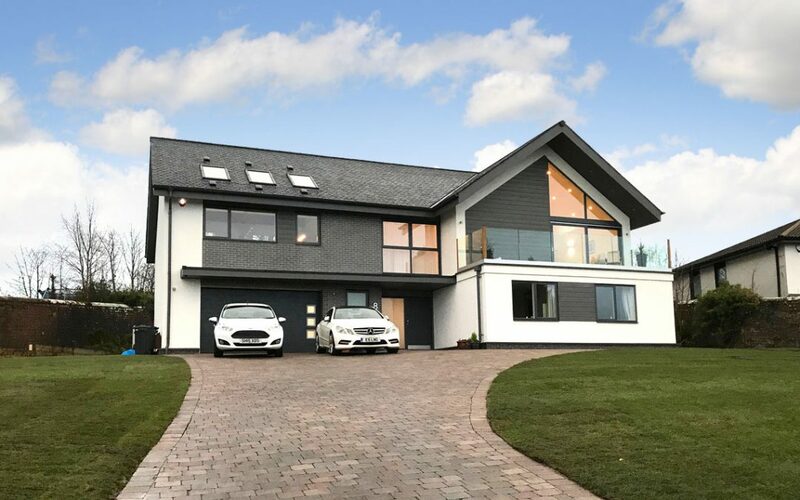 We have created this blog to help people like you get to grips with Self Building and low energy homes, and to help you make informed decisions throughout your project. In this article, we will explain the basics of self building and the options that are available to you when building your own home. Simply said, Self Building is the act of building a bespoke home that is tailored to your design requirements and lifestyle. The only limitation on design is your imagination and budget. There are several different routes you can take while building your home. Each requires varying degrees of involvement throughout the project which in turn affects the level of influence you have on the design. Main Contractor – This traditional way of building a home is not Self Building. You basically appoint your professional team to design your home and get planning approval. Then you appoint a builder to carry out and complete the build in a ‘Turn Key’ solution. This solution may cost you between £1.900-£2.100 per square meter for your total build cost. Part Self Build – In this approach, you cooperate closely with the professionals both on the design and obtaining planning approval. Then you appoint individual subcontractors, who are responsible for separate packages of works – for example, plumbers, roofers, joiners etc. This solution will save you money on a project manager as you take on some of their tasks. It may take the total cost of the build down to around £1.500 per square meter. 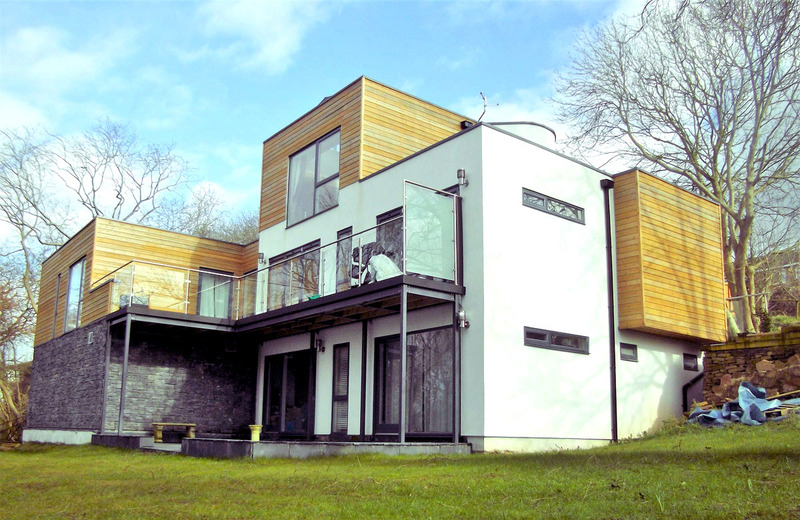 Full Self Build – this is the most ambitious option and requires you to project manage the whole process. You are not only appointing specialist sub-contractors who are responsible for separate packages of works, but you also split their services up into labour and material quotes. You may also complete a lot of the work yourself. This is a full-time job and if you fully commit, it may take the full build cost down to around £1,000 per square meter. The more ambitious approach you choose, the more money you will save on your Self Build. However, you should keep in mind that the more responsibility you take on, the more time you will need to spend on managing the build in order to ensure its success. We hope that this short article answered your question on what Self Building is and what options you have as a homebuilder. We strongly advise that you carry out thorough research and speak with the professionals before making a decision on which route to take. If you have any questions please don’t hesitate to contact us! A useful blog thank you, also nice to have current price estimates by way of a starting point.